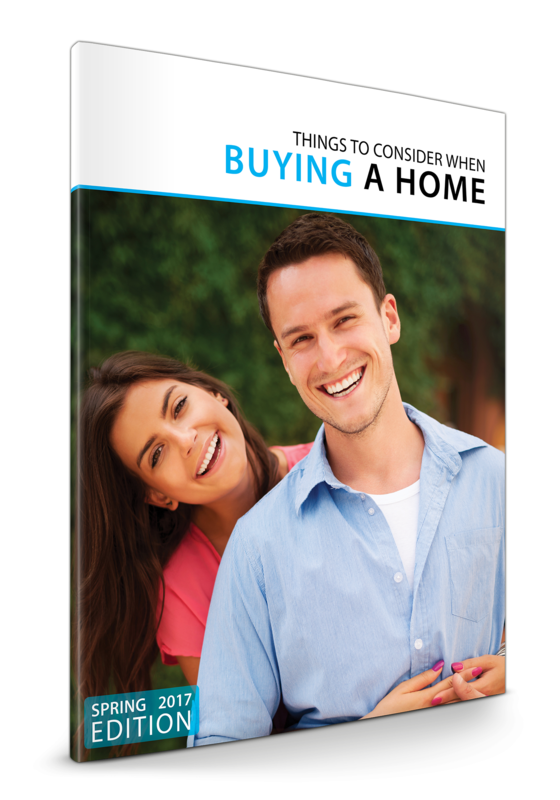 Buying a home can be one of your most significant investments in life. Not only are you choosing your dwelling place you are most likely investing a large portion of your assets into this venture. The more prepared you are at the outset, the less overwhelming and chaotic the buying process will be. The goal of this page is to provide you with detailed information to assist you in making intelligent and informed decisions. Remember, if you have any questions about the process, we're only a phone call or email away! First time home buyers, fear not, we can offer you a great deal of assistance, helping you each step of the way. Also, check out Carolina Home Programs for more assistance in the buying process.